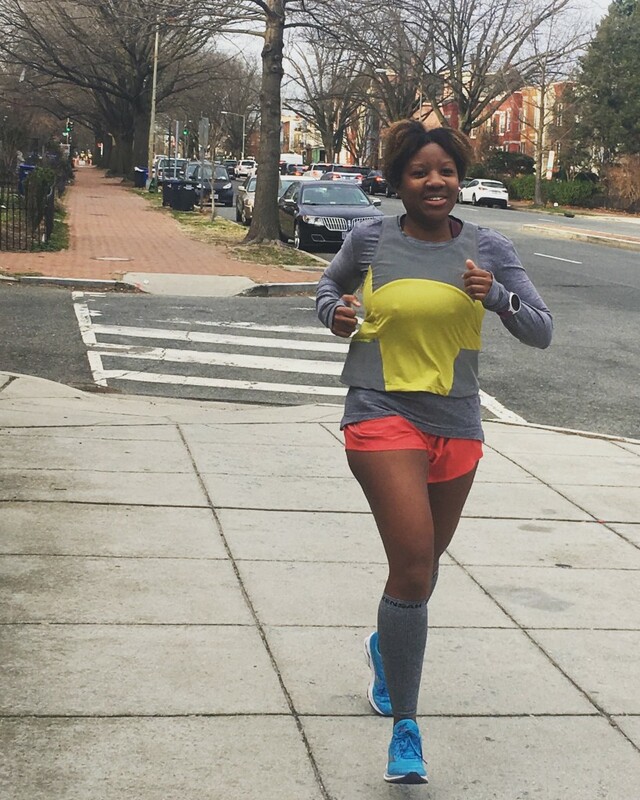 This Washington, D.C. runner is a pro at running in the winter. I am a year-round runner. I run during all seasons and during all weather. I didn’t used to do this. A few years ago, I would stop running once the weather turned cold and then I’d pick it up again in the spring. It was awful because after two months of basically no running, my body pretty much forgot what it was doing. 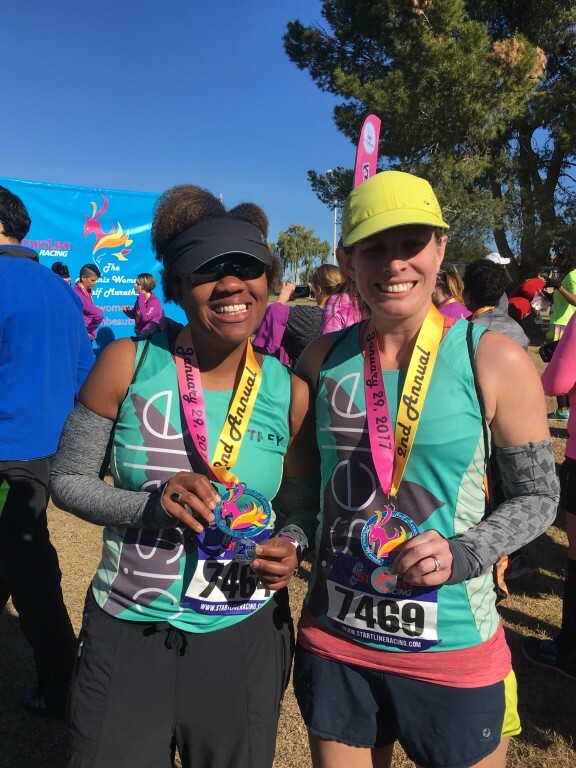 I resolved to stop being a fair weather runner and to just keep running—not necessarily training—but to keep a base level of mileage in my legs so I could ramp up for races easier. Since then, I’ve trained for a marathon in winter (#neveragain) and have since learned a few things. Although I’m not marathon training this winter (at least I don’t think I am; don’t quote me), I am doing a few things to prepare myself for freezing runs. Get my winter gear out. I have a bunch of throw-away gloves, hats and more that I happily stow each spring. It’s always a bit of effort for me to find where I stashed everything and the time to do that is definitely NOT at 6 a.m. before heading out on a run. I’ve started to pull together all my winter must-haves so they’ll be ready when the temps fall. Stock up on hand warmers. I have found that hand warmers are basically a must have in order for me to run long during the winter. They also had the added advantage of helping me melt water that freezes in the tube of my CamelBak during particularly cold runs. Come up with a back-up plan. I don’t mind running in very cold weather. I don’t mind running in snow, either. However, when there is ice on the ground, that causes a problem. I will not run on ice because it’s just too dangerous. So even though I hate treadmills, I plan on joining a gym for the winter so that I can have a place to run when it’s too icy to run in my neighborhood (unfortunately a number of people fail to shovel their sidewalks, which makes it very slippery out there if there’s any ice). Adjust to the limited daylight. I adjust my running times a bit during the winter. I try as much as I can to run during the warmest, sunniest parts of the day. It’s not always possible to do so, but I try. 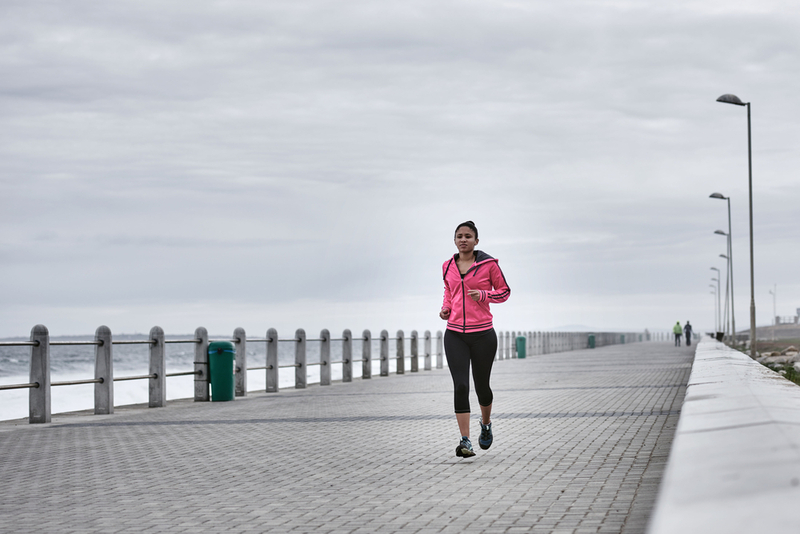 What do you do to get ready for winter running? Tweet @EatPrayRunDC and @WomensRunning and let us know!